Baby strollers are pretty handy to have around sometimes, like when at the airport you get to through the fast lane into the radiation machines, you get to hang all your shopping bags on it when at the mall, plus I suppose it could be used to haul your children around instead of carrying them. 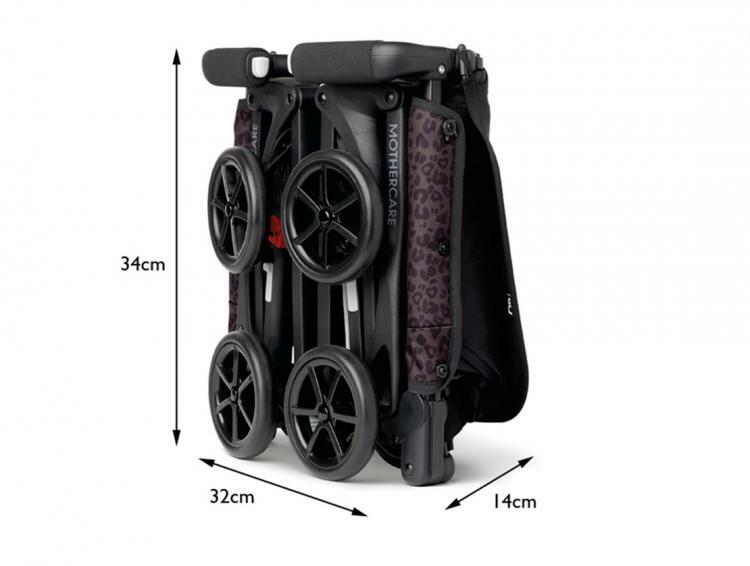 Winner of the 2014 Guinness World Record for most compact baby stroller (yes, apparently that's a thing), the GB Pockit Stroller as so it's called folds all the way down to just 13.8 long x 11.8 inches wide x 7 inches thick, and will easily fit in most messenger bags, backpacks, or baby travel bags. 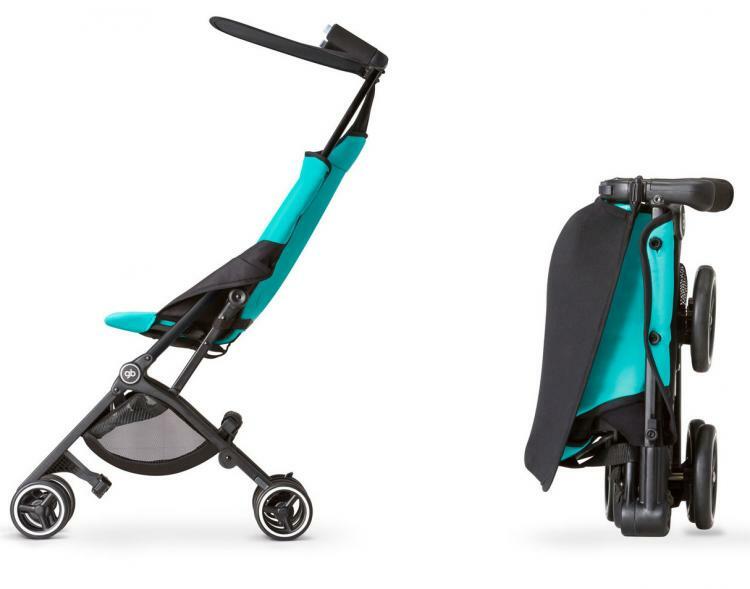 Perfect for traveling parents, the Pockit Stroller is the quintessential choice with the ability to switch from pushing the stroller to carrying it in a matter of seconds. When all folded up, the Pockit stroller is able to stand up on its own, thus allowing you to neatly set it by your side at a coffee shop or restaurant. 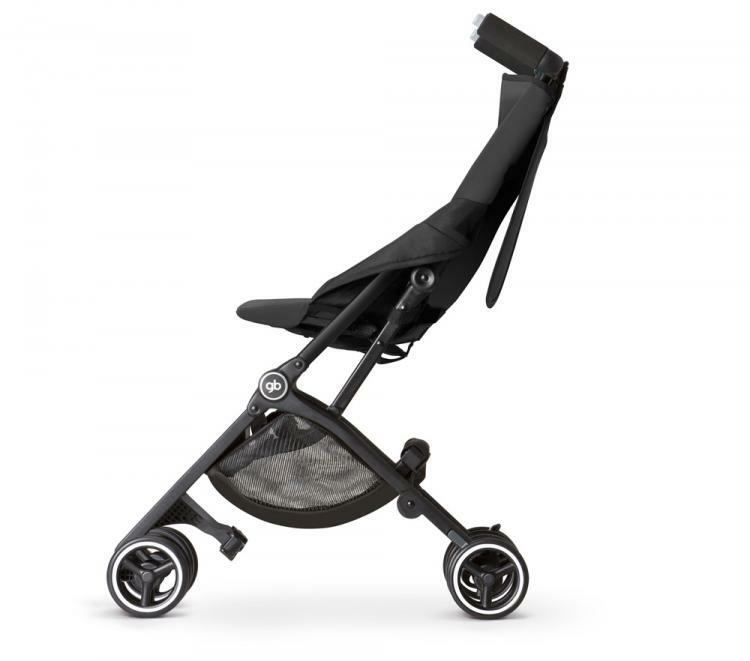 The stroller is small but extremely strong as its built using very durable materials and is expertly designed. 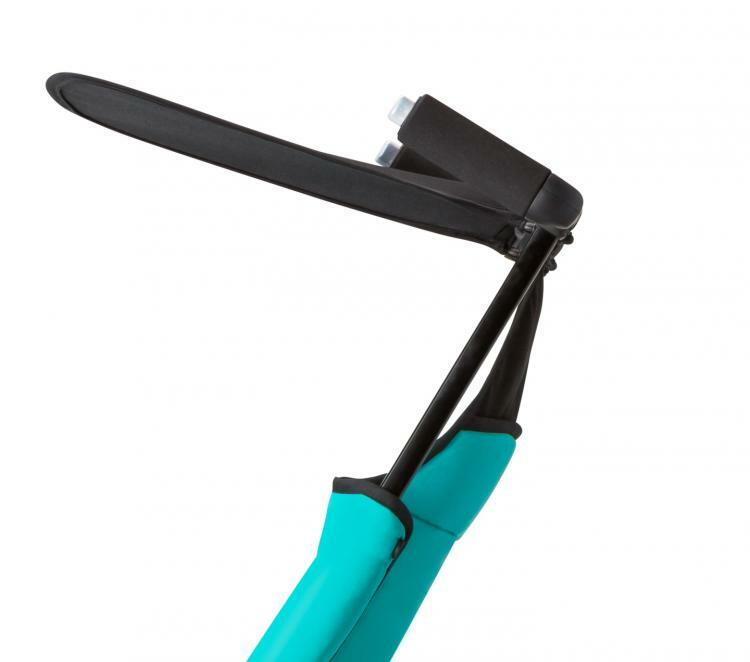 Plus it can hold a hefty child up to 55 lbs, and even hold 11 more lbs of gear in the basket. 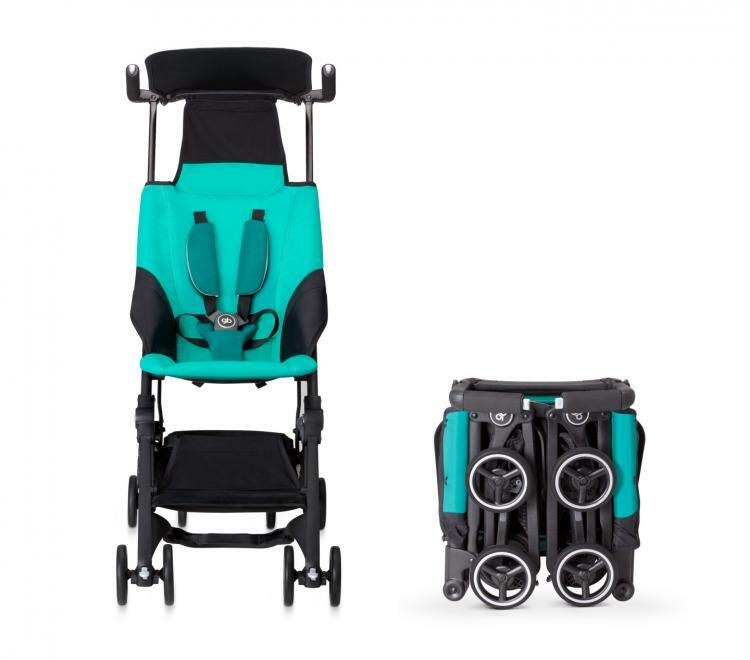 The GB Pockit Stroller allows you to easily push and control the stroller with just one hand, has an adjustable harness which has protective pads for comfort, have lockable front tires for added security, and is recommended for kids aged 6 months up to 55 lbs in weight. 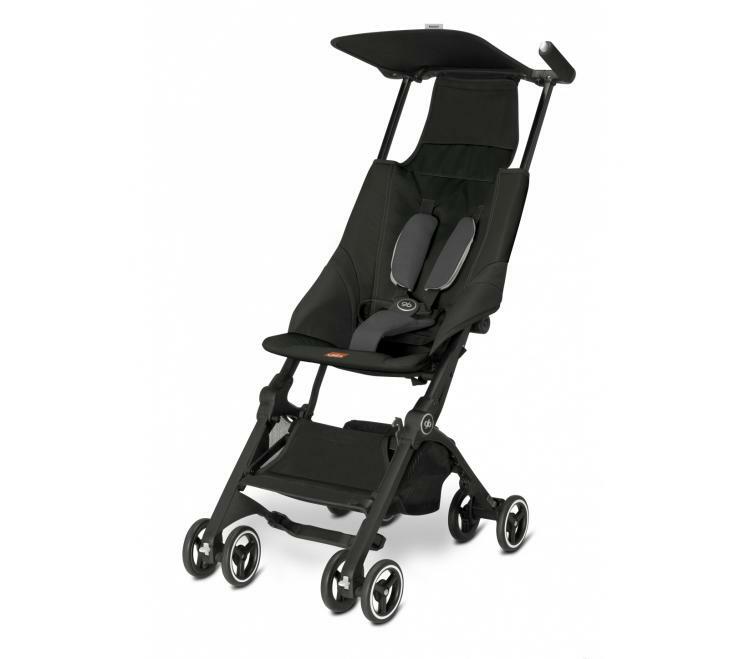 The stroller itself weighs 9.5 lbs, and when fully unfolded measures 39.8 inches tall x 28 inches long x 17.5 inches wide. 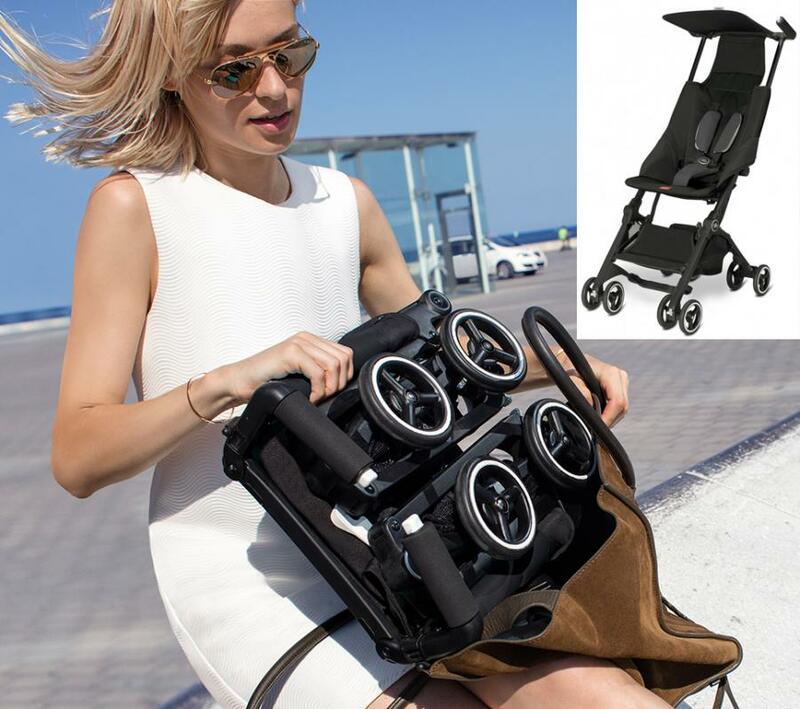 Check out the world's most compact foldable baby stroller in action via the video below.